Hello and welcome to my RV buying resource page. 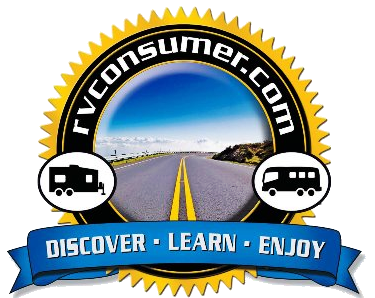 Here you will find links to some of my RV buying articles and video tips. I understand that purchasing an RV is a major investment and I would like to offer some sound advice to help guide you through your RV buying decisions. Be sure to check out my books, “RV Buyer’s Survival Guide” and “The Insider’s Guide to Buying an RV” before making your RV purchase. You have my persoanl guarantee that these books will save you time, money & headaches when it is time to buy your RV. 11. On the Lighter Side, Buying an RV!